Once again here we are with a special NARS limited edition mash up! 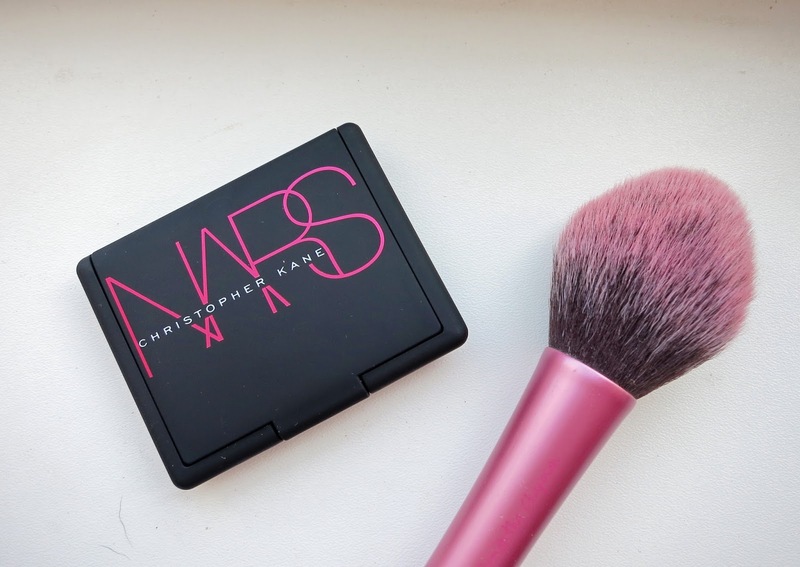 This season it's with Christopher Kane, take a look at one of his neoneutral bold, but beautiful blushes. As I was having a little look through the collection, this immediately stood out to me. I've been looking for a bright neon pink for Summer and this just seemed perfect. This looked a little bit scary at first, but I thought as it's Summer you can get away with it! It's not as scary as you think though once applied. 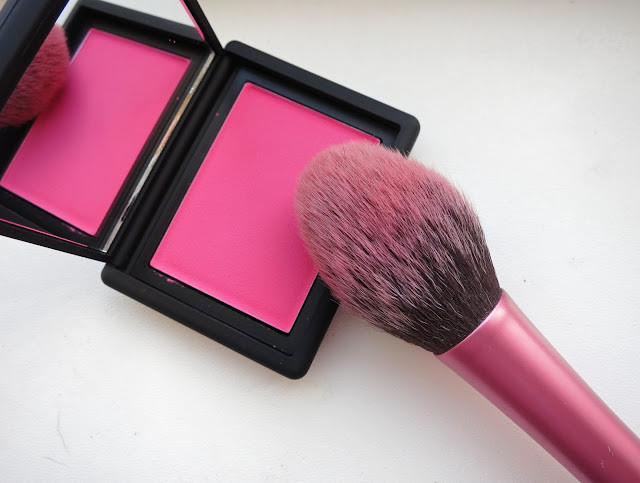 As all of the iconic NARS blushes do, this gives your skin that pop of natural, but healthy looking colour to compliment your complexion. Although it is described as a neon pink, it also reminds me of that super girly, dolly pink kind of shade when it's applied. A little goes a long way so you can brighten and bolden up your look depending on what you're going for. There doesn't seem to be any shimmer to this one, the bright neon shade does all the talking! NARS have always been one of my favourite brands for blushes. 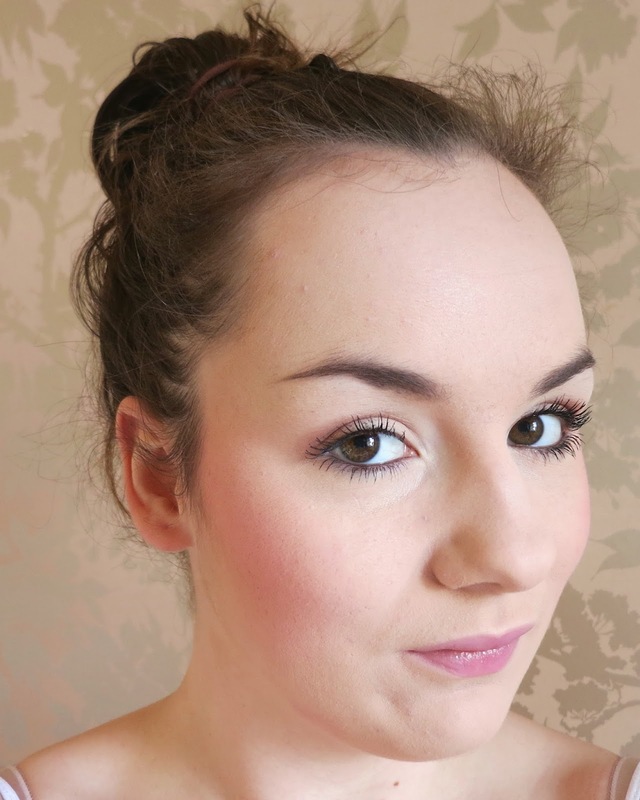 They never fail to disappoint with their beautiful silky formula, making it so effortless to apply and blend, for the perfect hint of colour to give your skin a bit of a lift.